used black or chrome alloys. help! I will eventually get some bbs rims but as we all know quality don't come cheap! 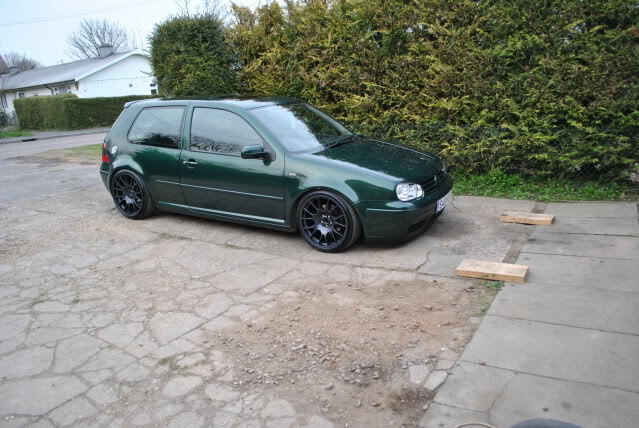 Basically the rims and tyres on my car are buggered so I want to get a cheap set of alloys in the mean time. If anyone could give me some suggestions as to what they think would look good that would be fantastic! Or better still have any for sale! You could get some bbs ch replicas in silver that would look good. They are e around £400 off ebay for rims only. This is Joe's off here, he painted his grey though. Subject: Re: used black or chrome alloys. help!